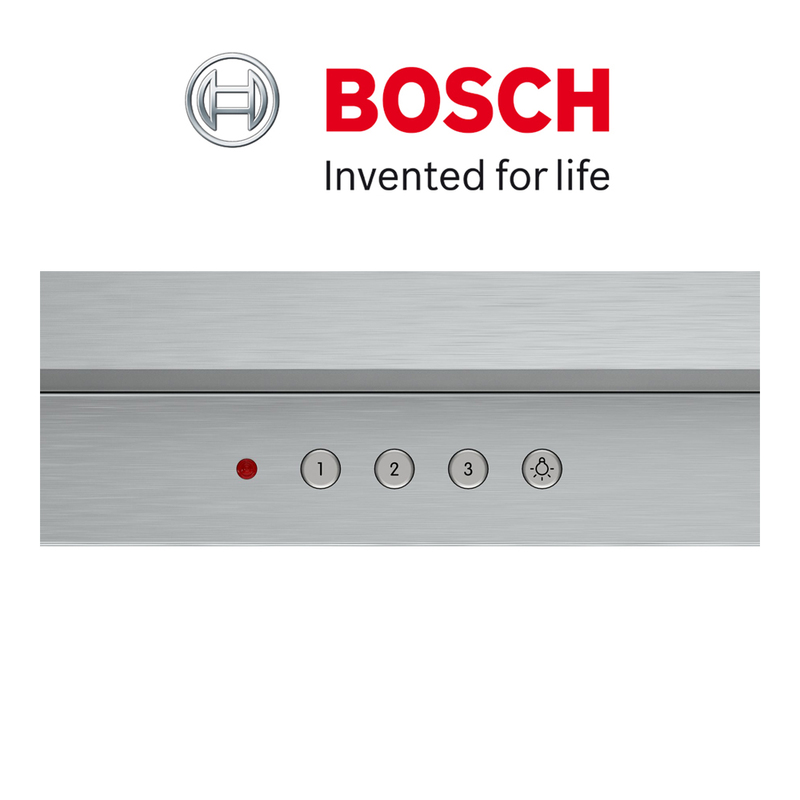 LED-display control, red: easy-to-use thanks to the time functions. Evenly baked results – on up to three levels. 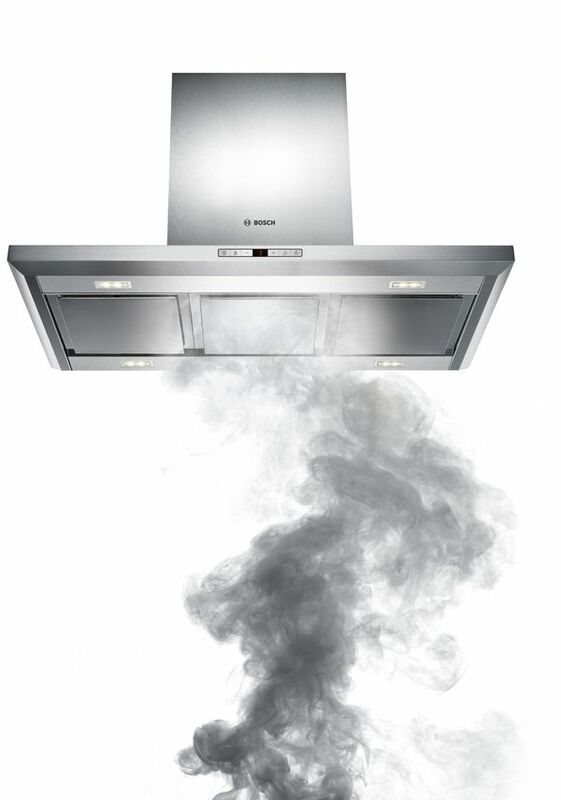 Turn your oven into a cleaning aid. 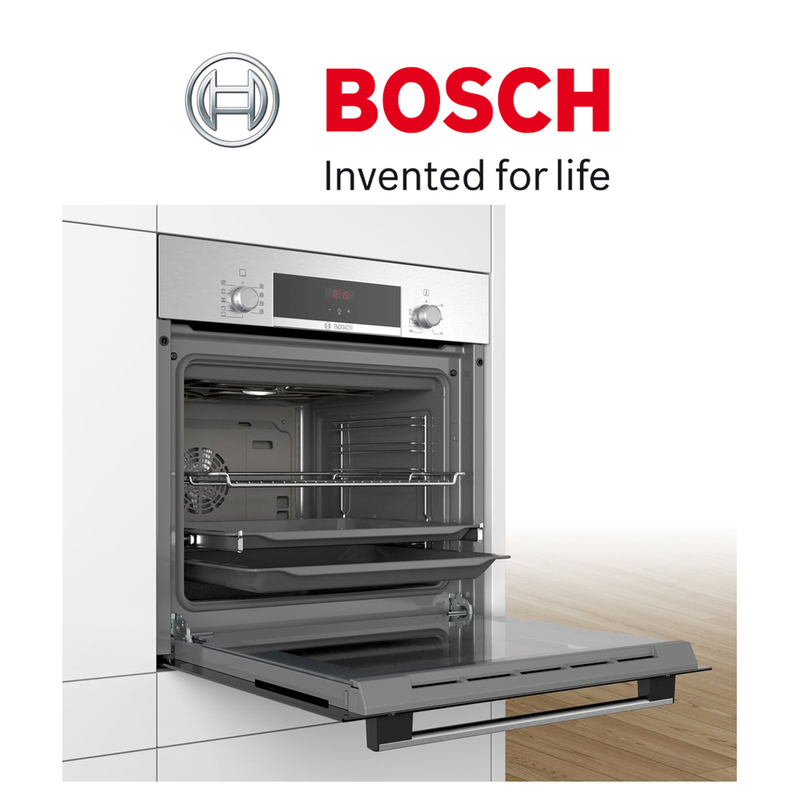 EcoClean Direct, the energy-saving cleaning aid, makes oven cleaning easy. 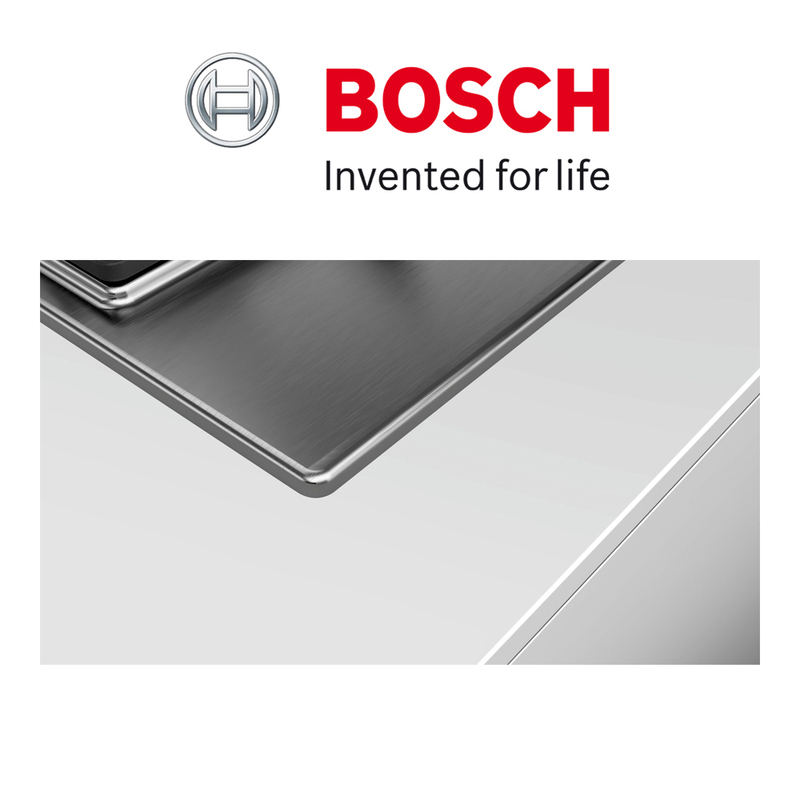 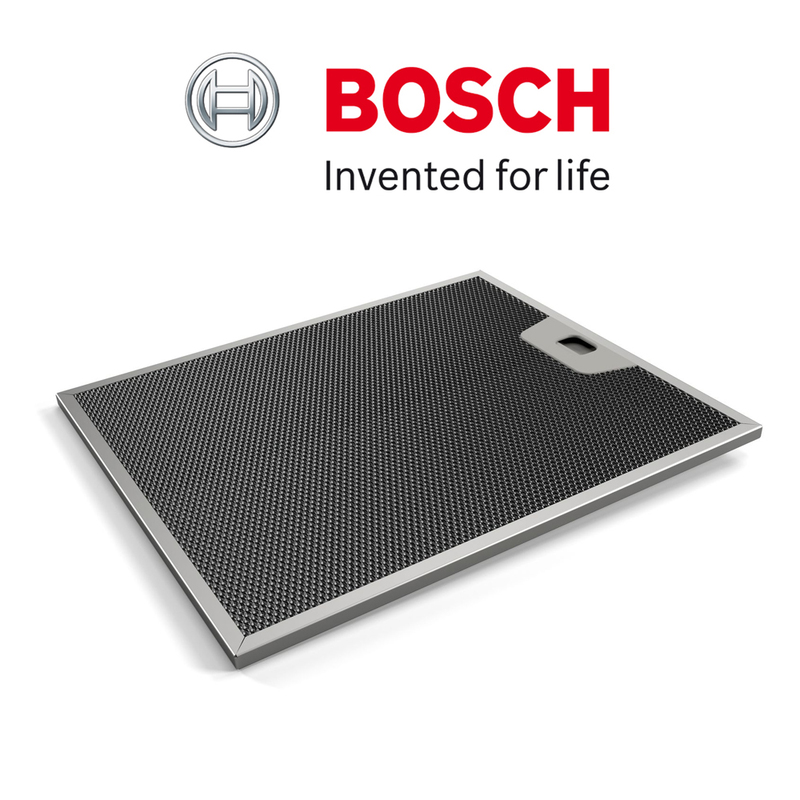 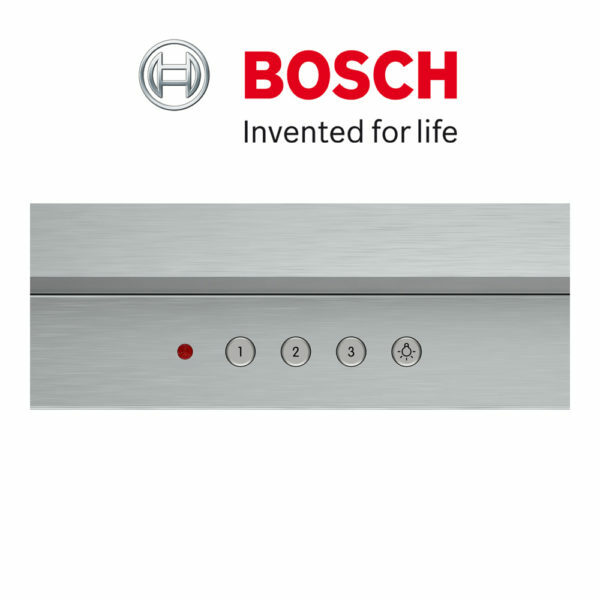 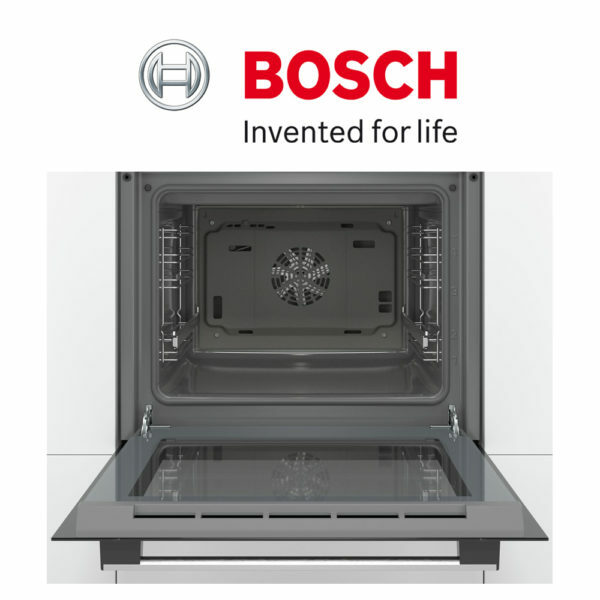 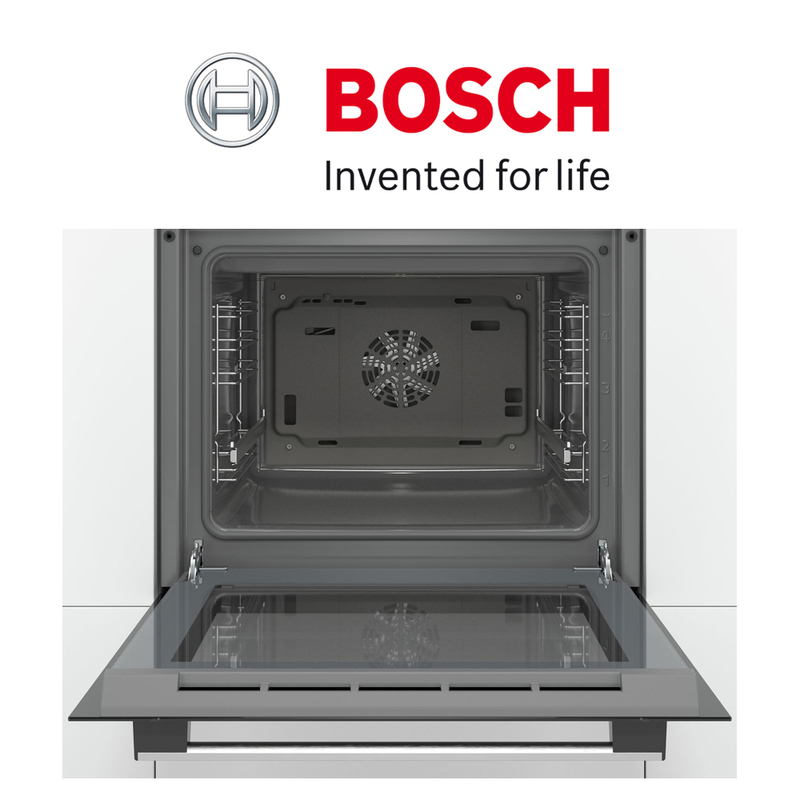 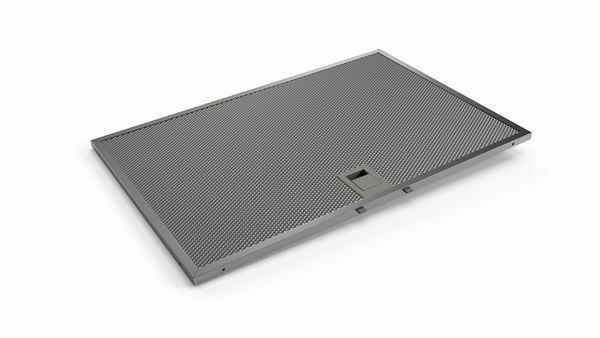 A special coating of microfine ceramic spheres on the back wall breaks down grease spatters while you bake or roast – for the entire service life of the appliance. 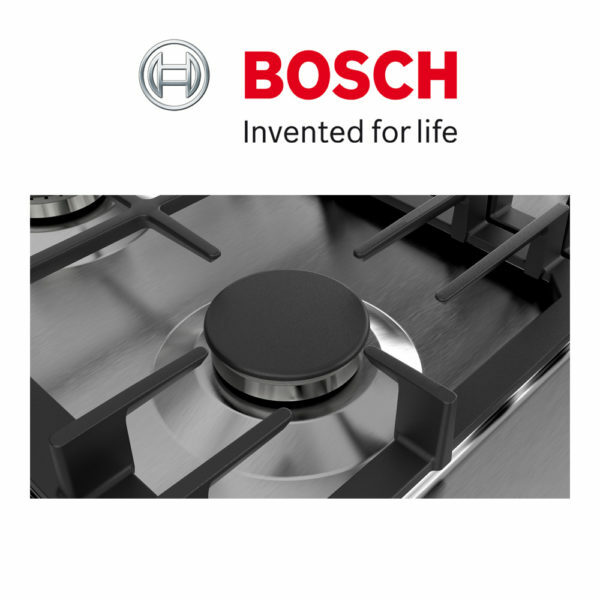 Saving you time and energy. 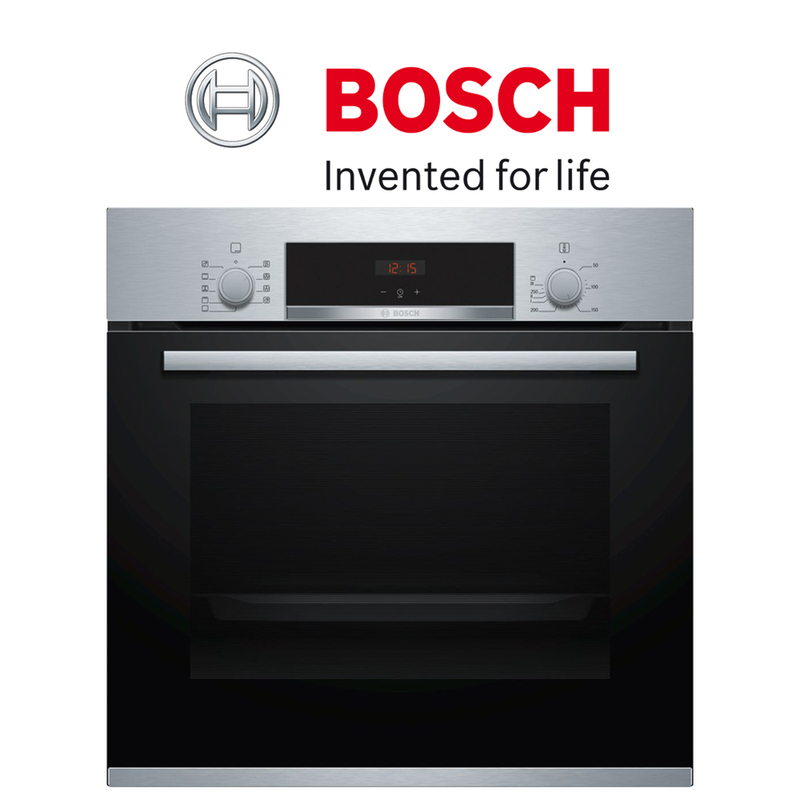 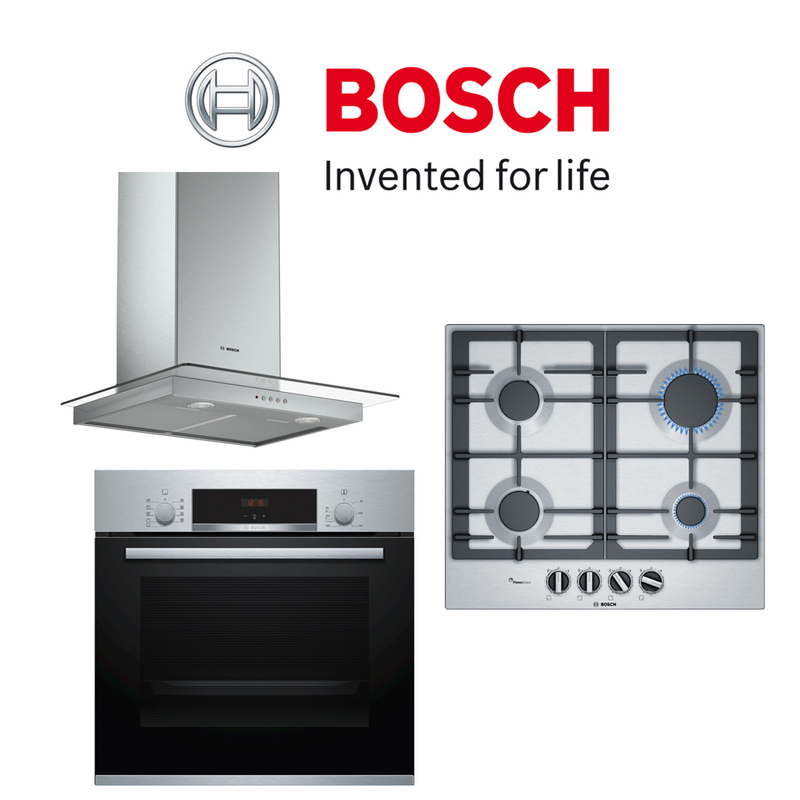 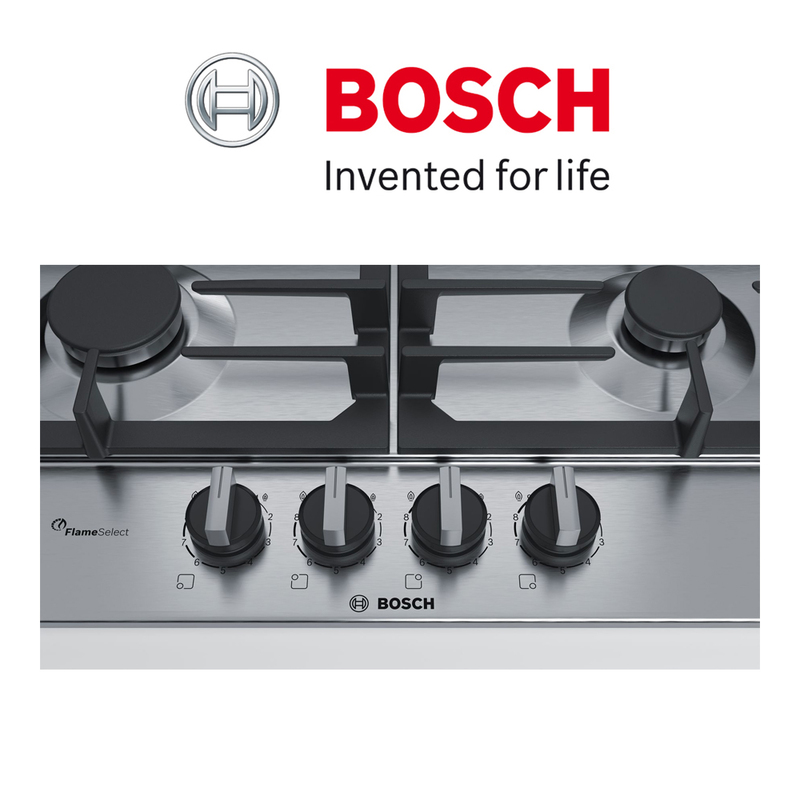 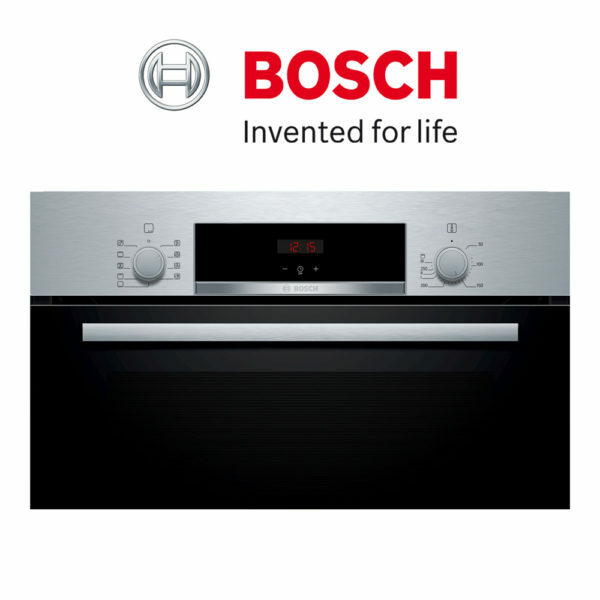 Achieve perfect cooking results thanks to nine precisely defined power levels. 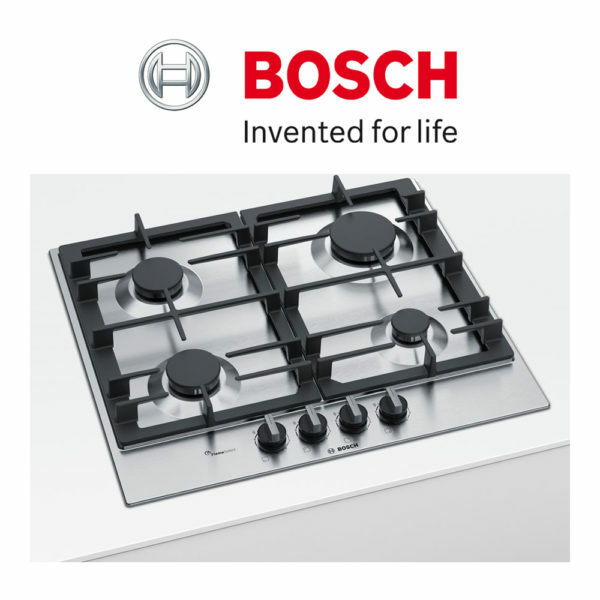 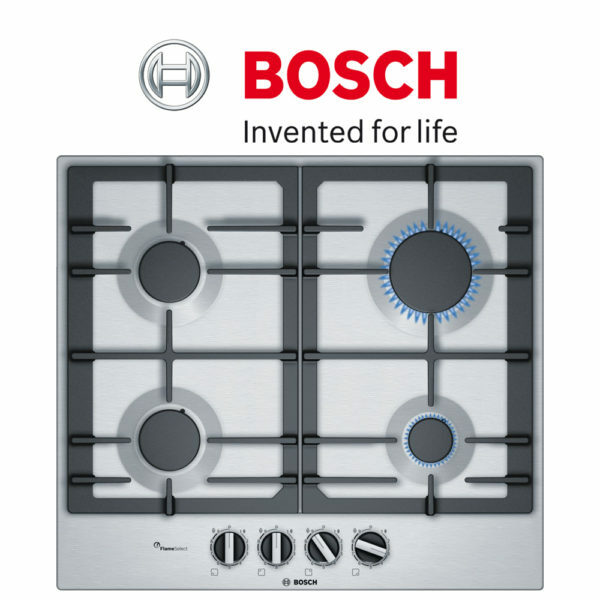 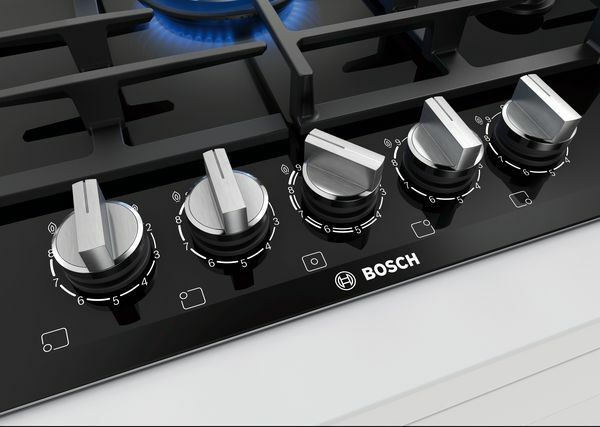 The gas cooktops with FlameSelect are equipped with nine precisely defined power levels which let you adjust the required heat easily and reliably. 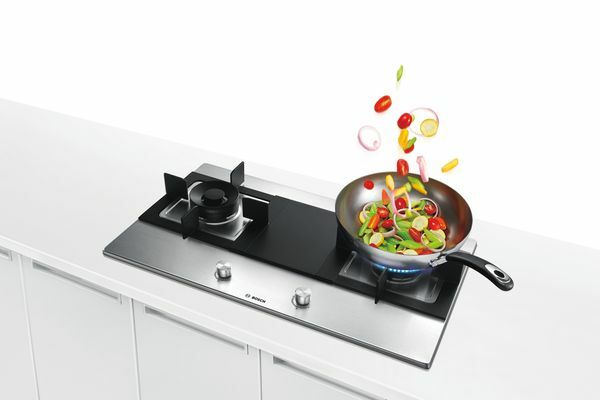 For simply perfect cooking results. 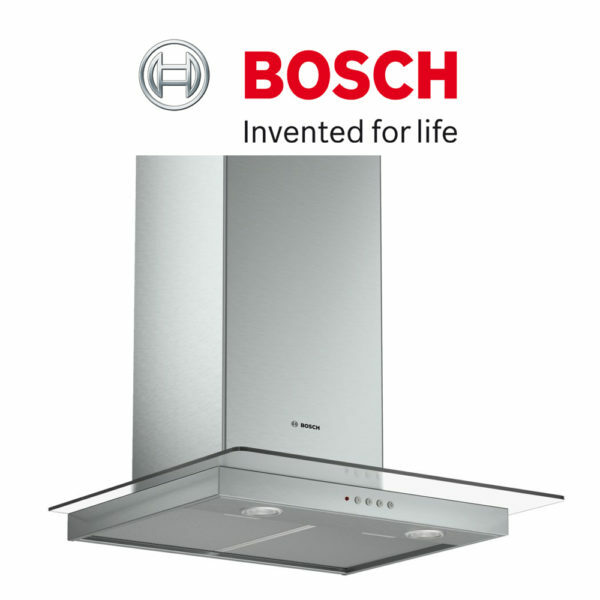 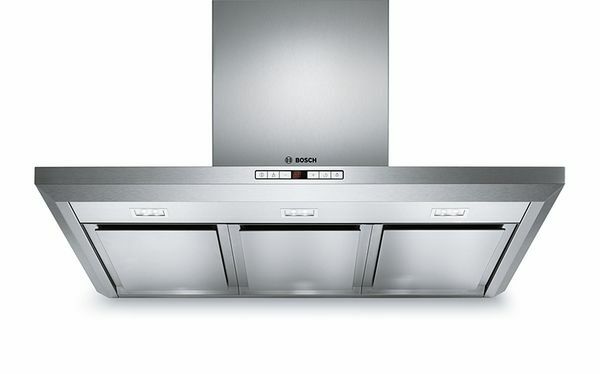 Extraction rate: at 700 m3/h, it quickly ensures optimal kitchen air quality. 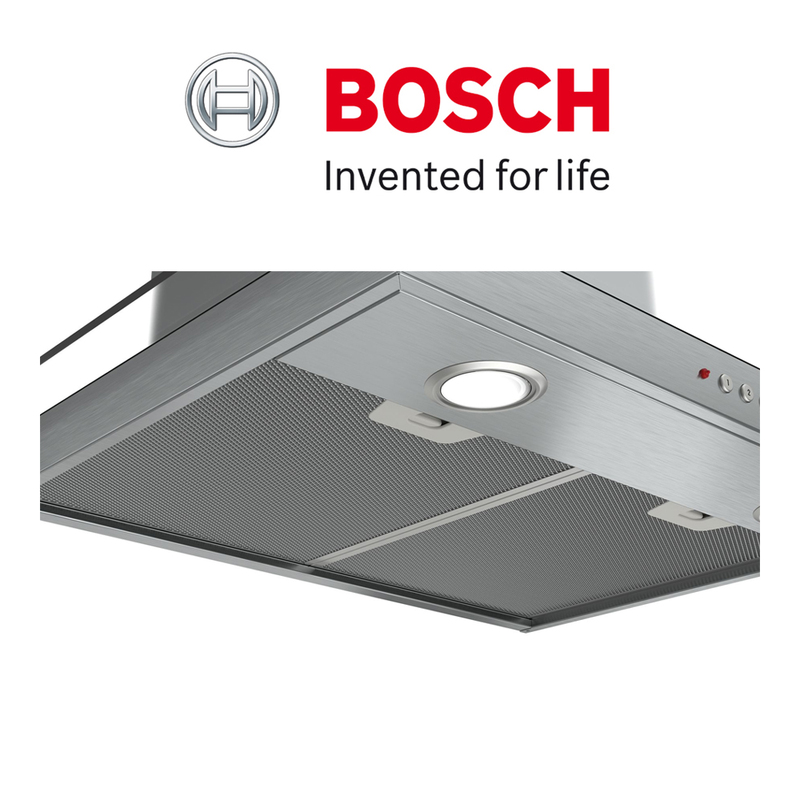 Thanks to power boost, your hood can handle even strong cooking smells and boosts the extraction rate at the touch of a button.